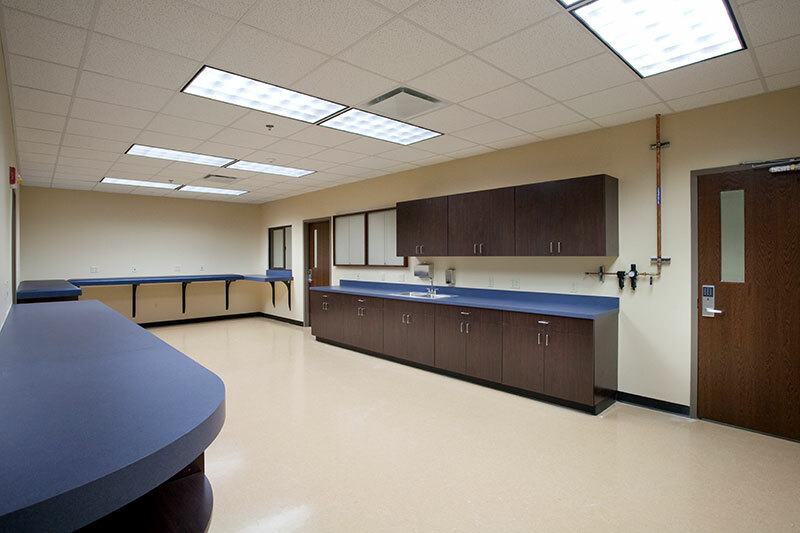 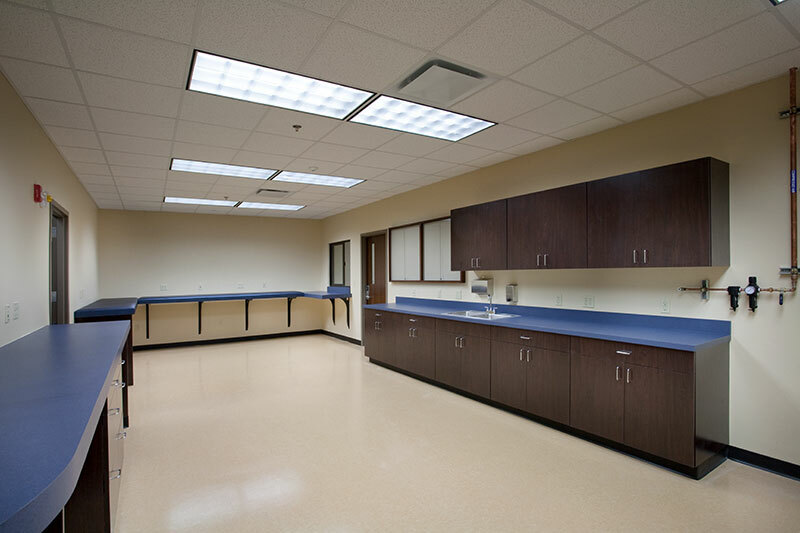 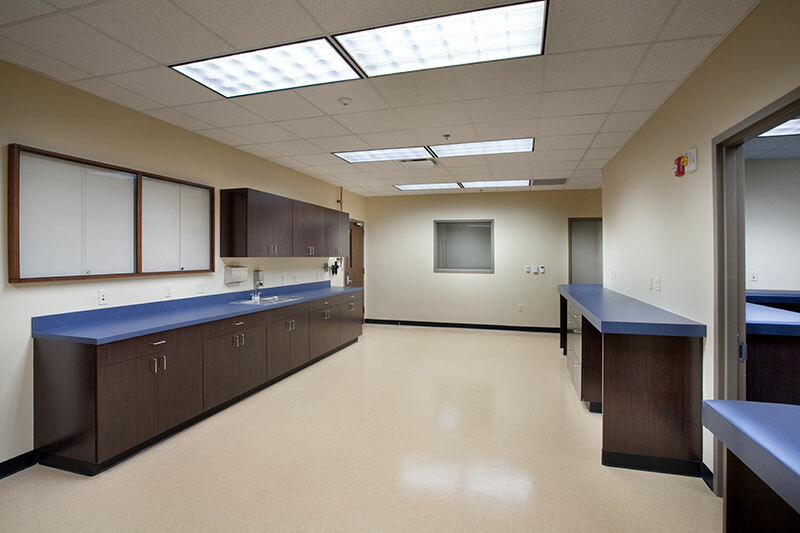 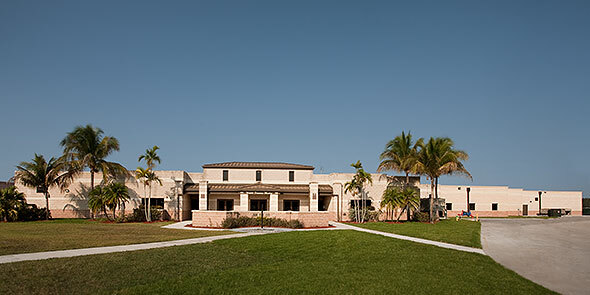 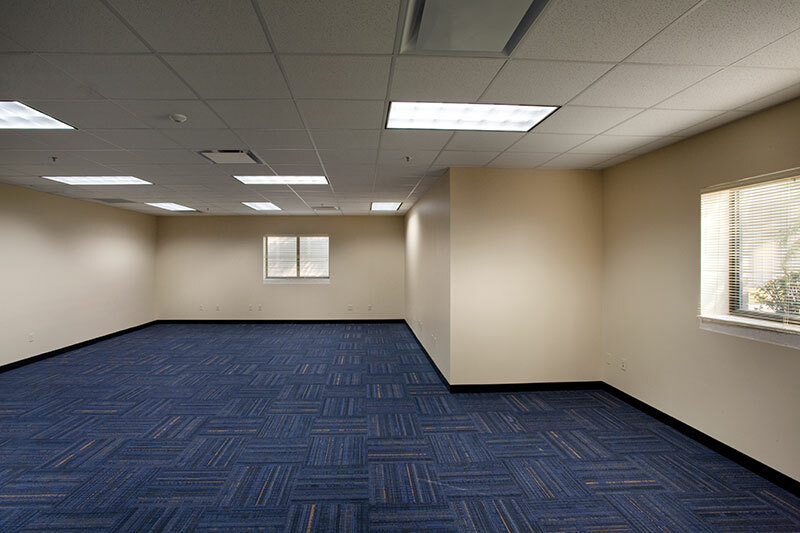 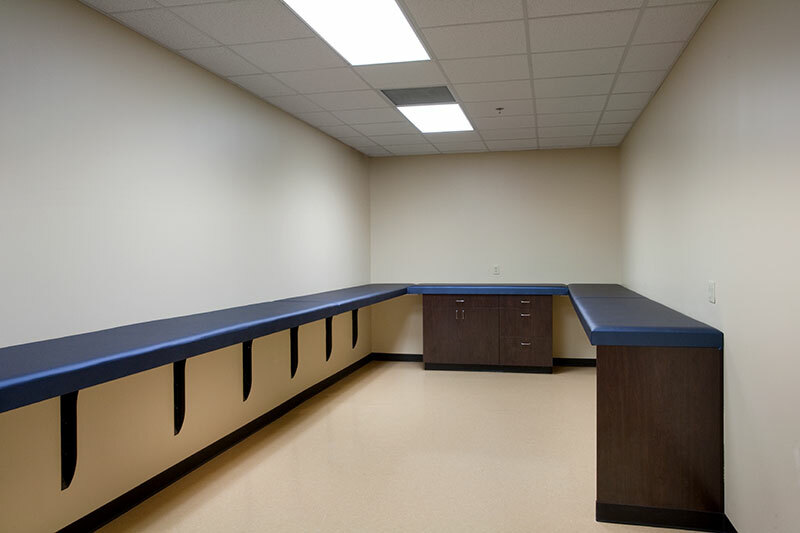 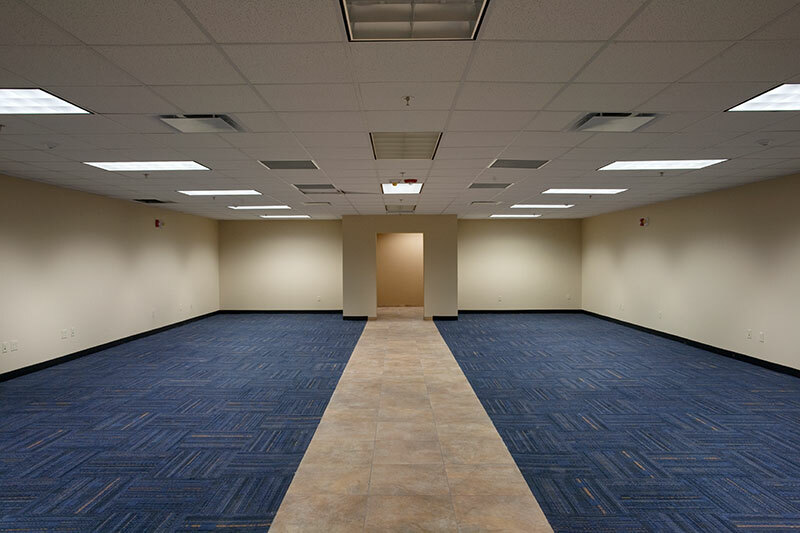 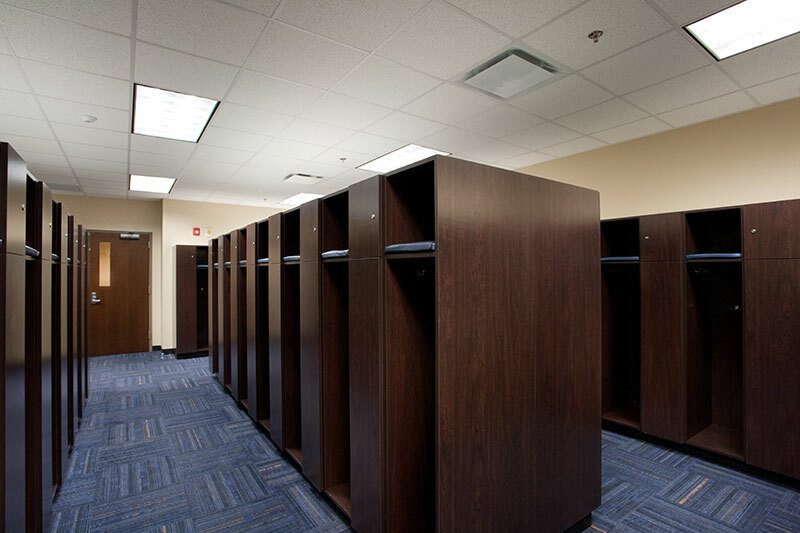 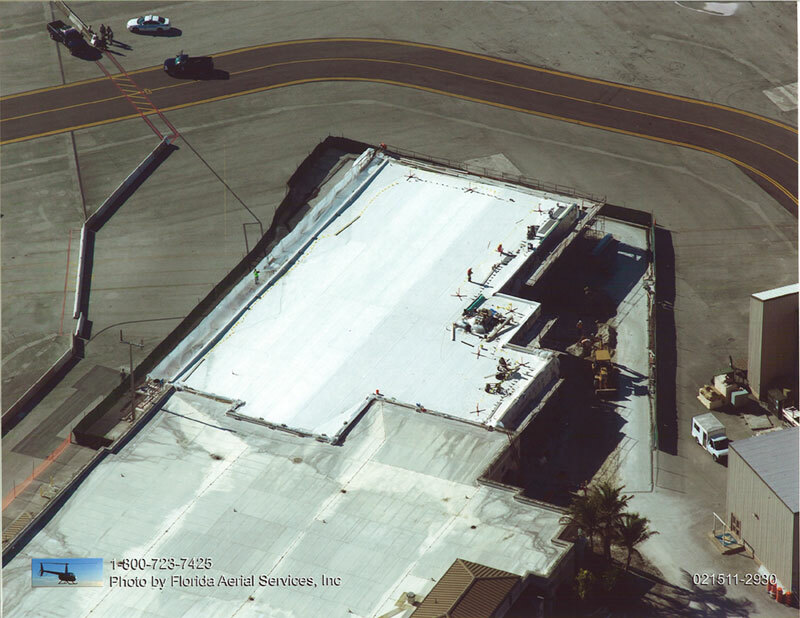 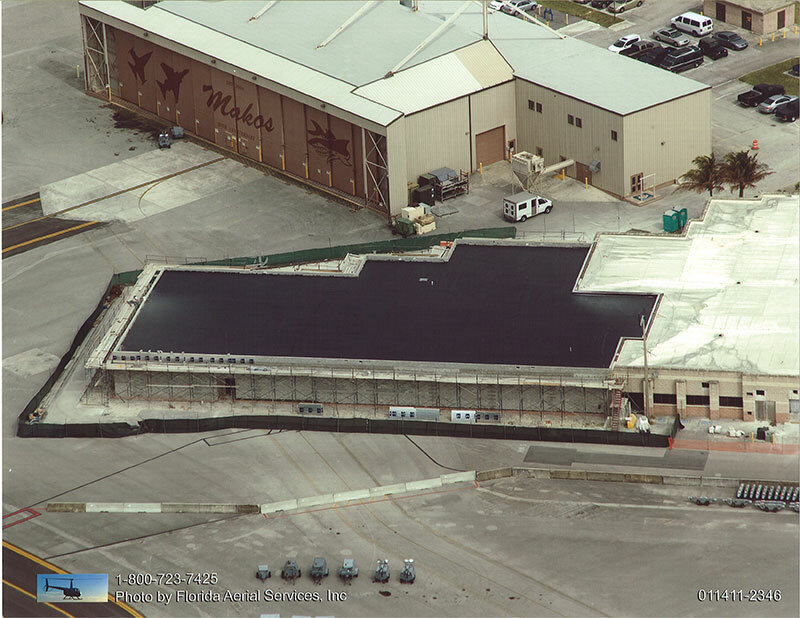 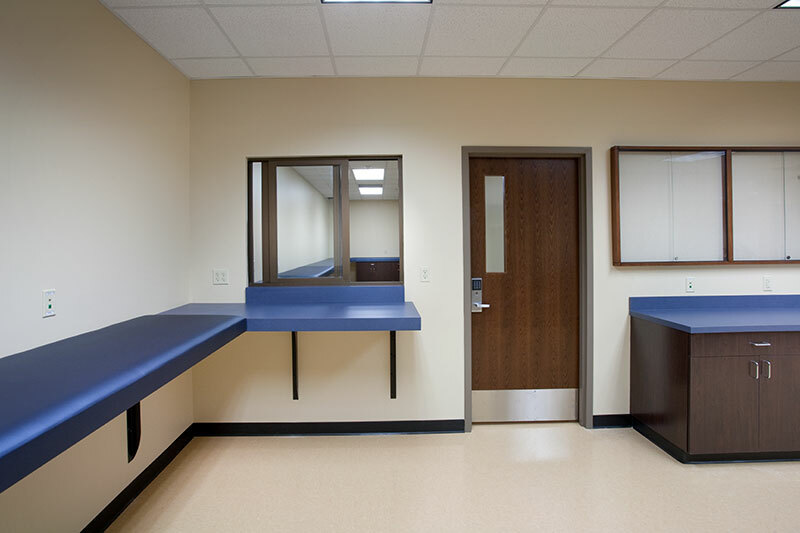 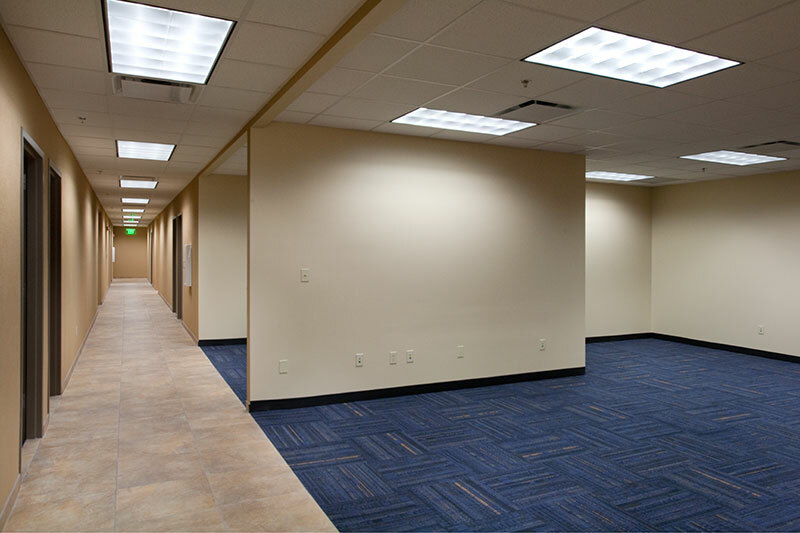 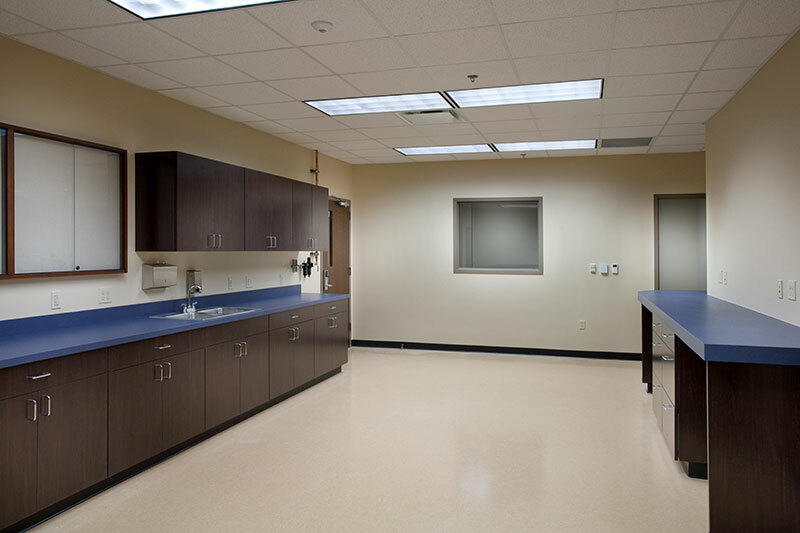 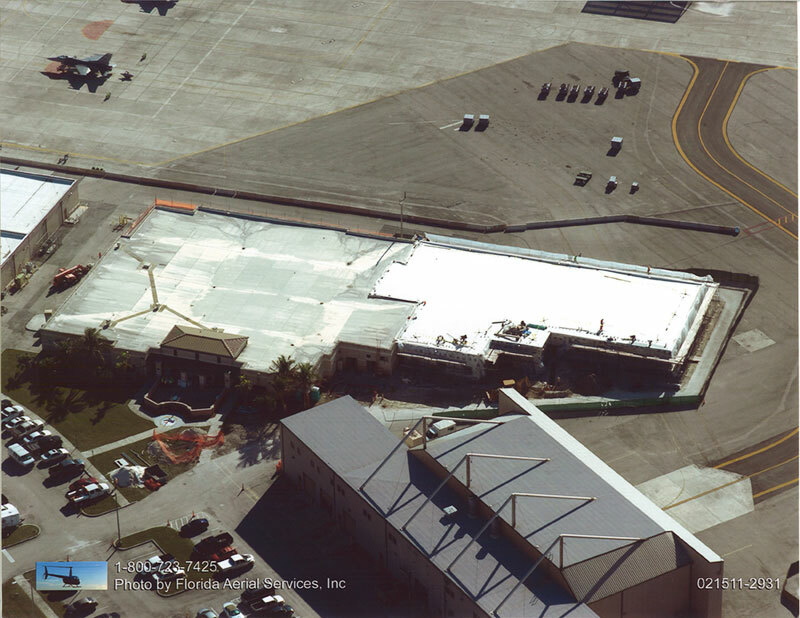 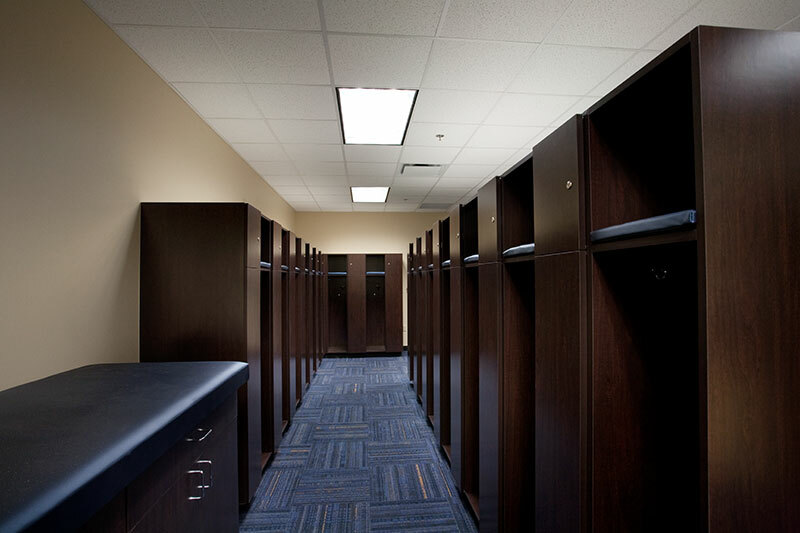 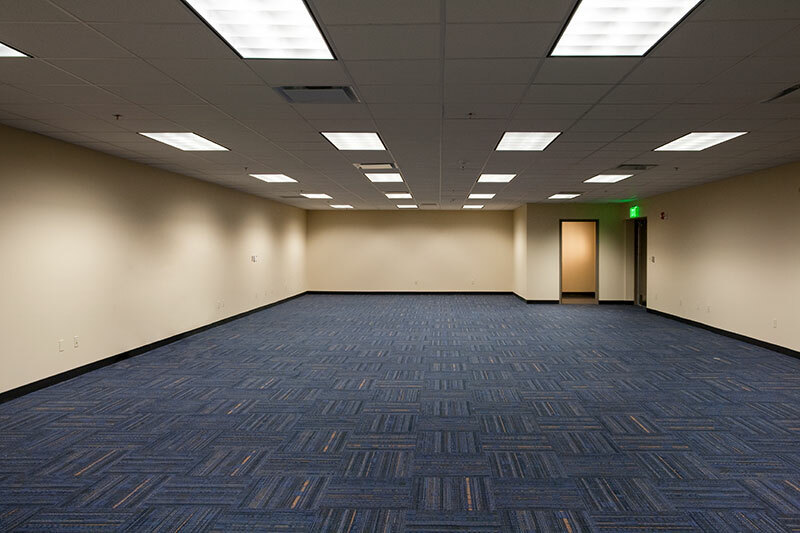 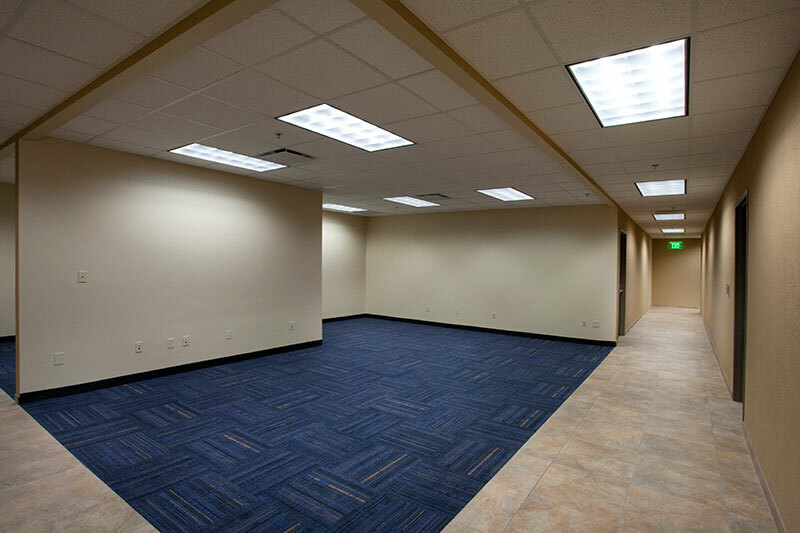 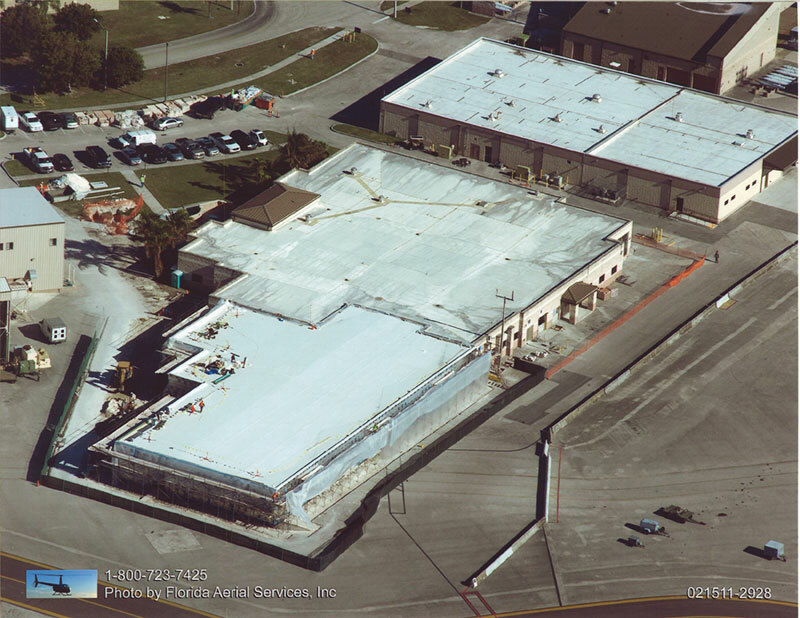 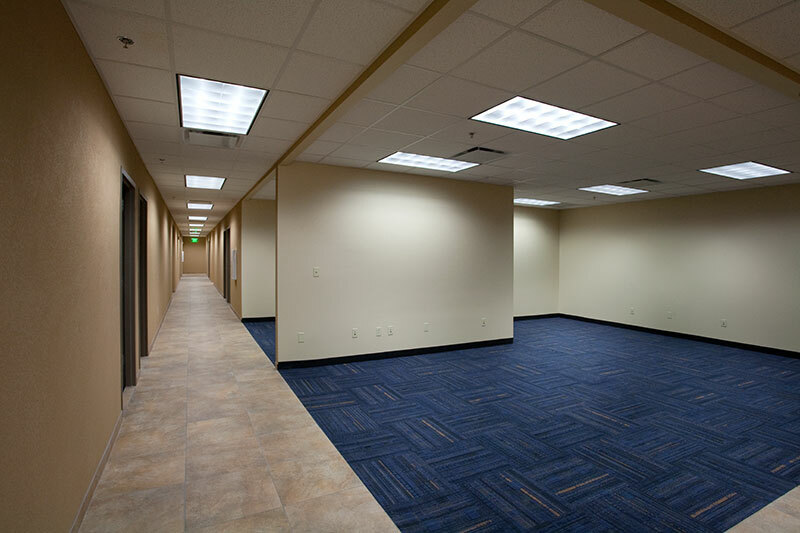 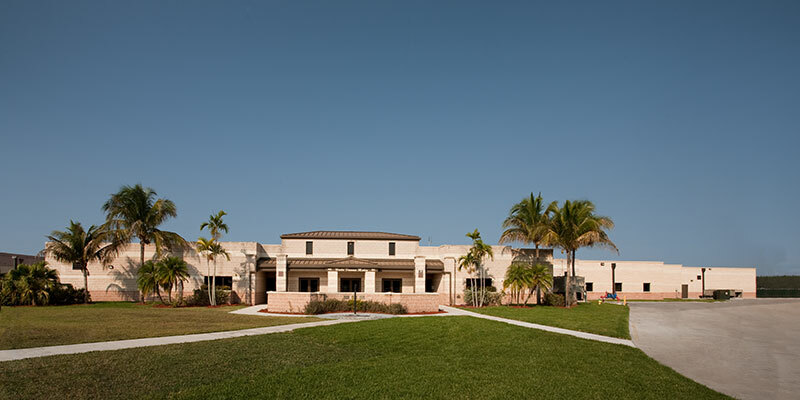 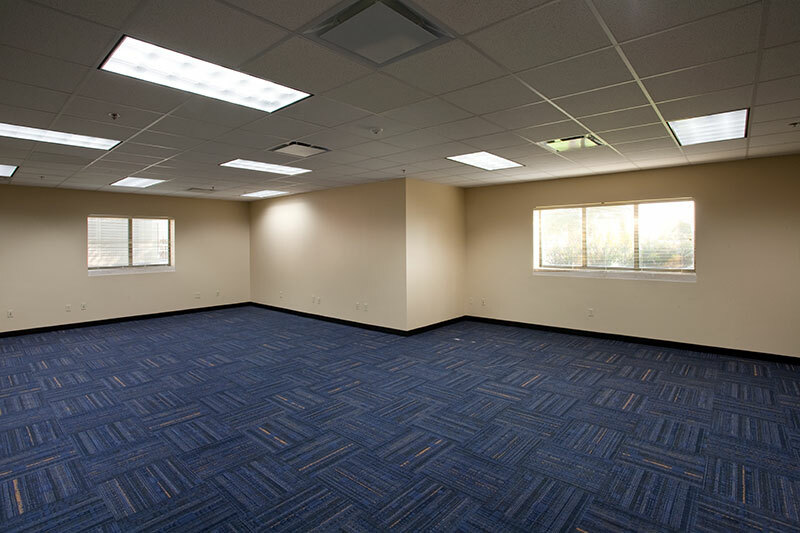 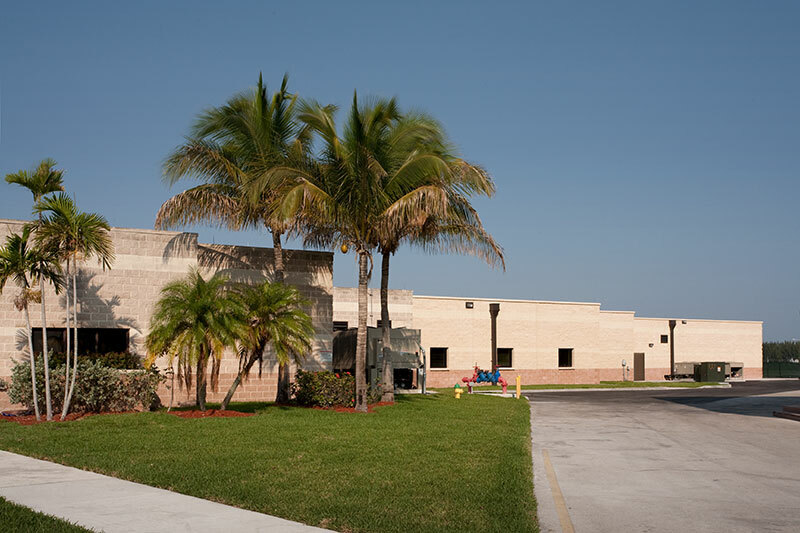 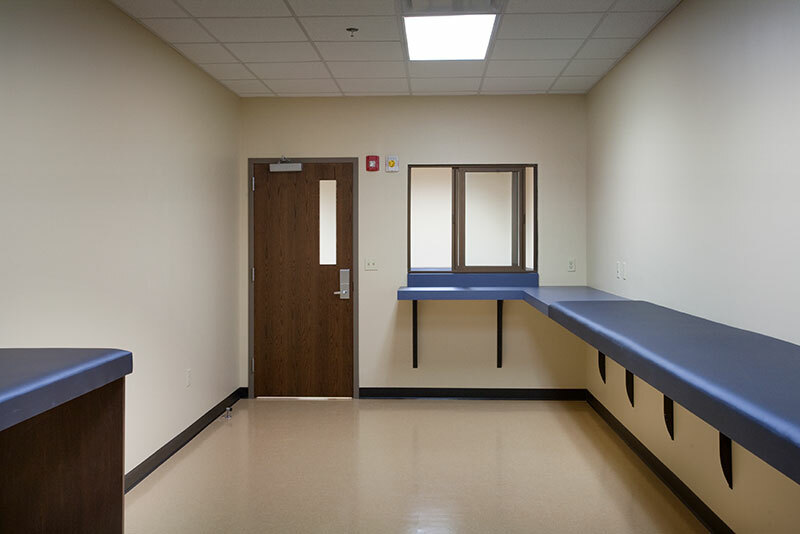 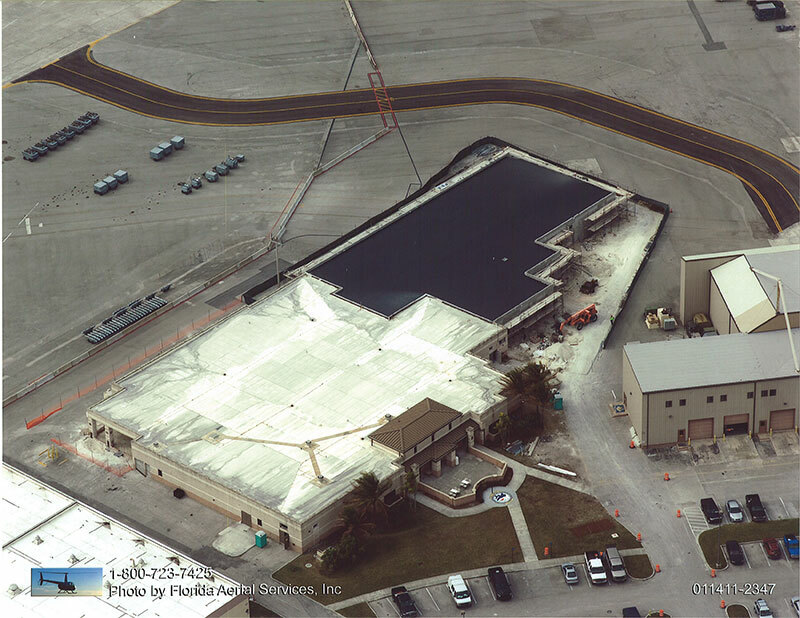 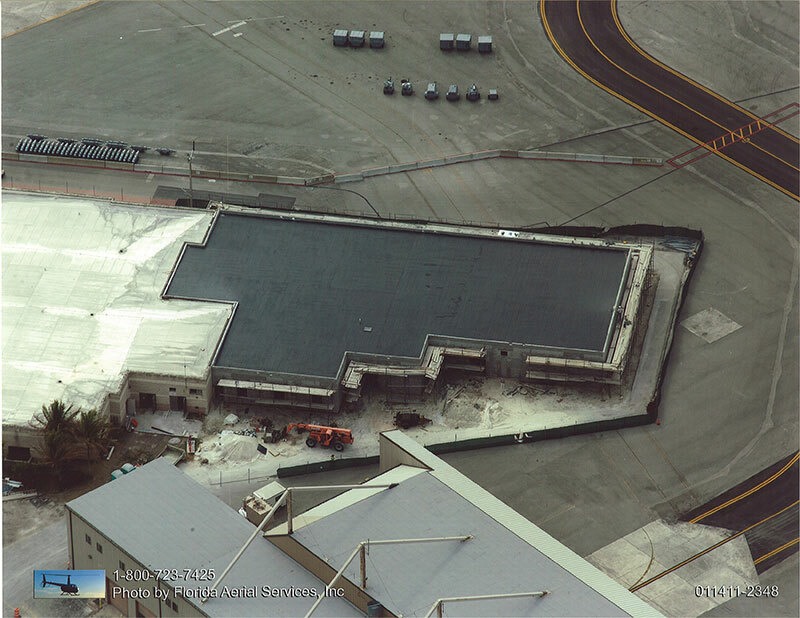 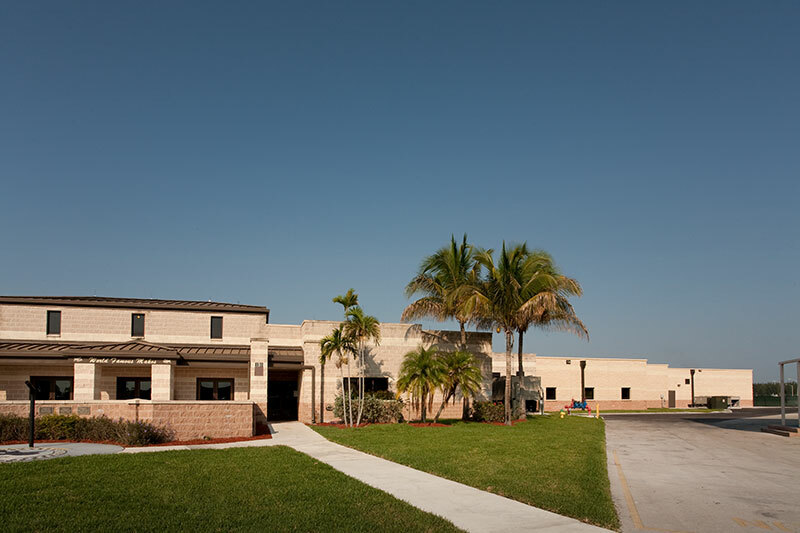 Homestead AFB – Bldg 191 Upgrades – RUSH, Inc.
New Building Additions & Renovation to Existing Squadron 191, Homestead Air Reserve Base, FL. 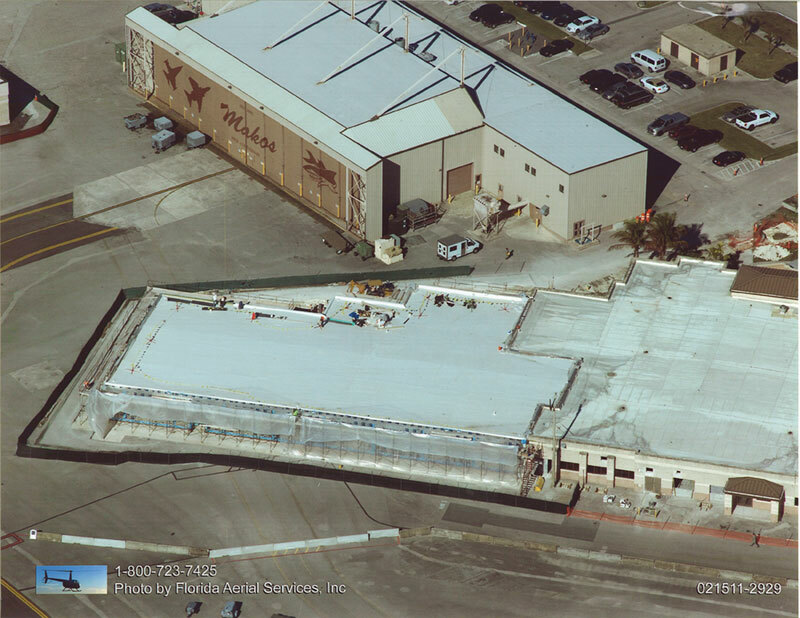 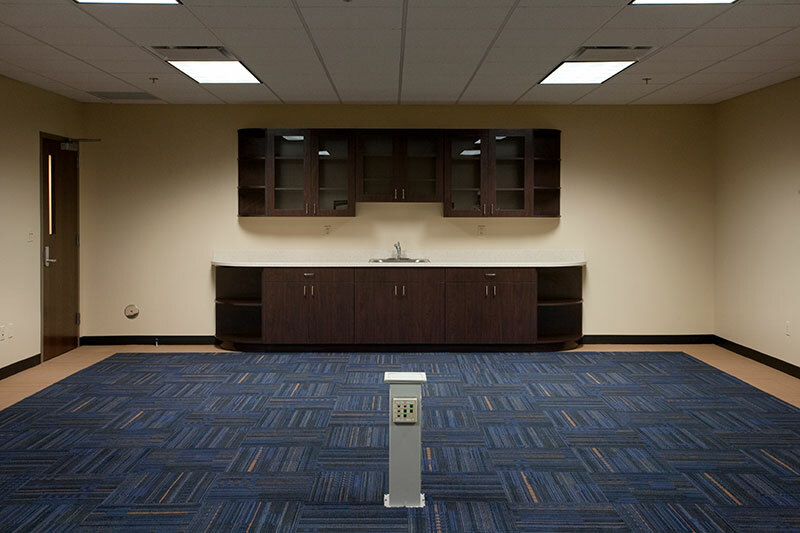 Construction of approximately 14,000 sf of secure Joint Air Force, Army, Navy area, 1,700 sf of flight simulator area and Life Support Functions. 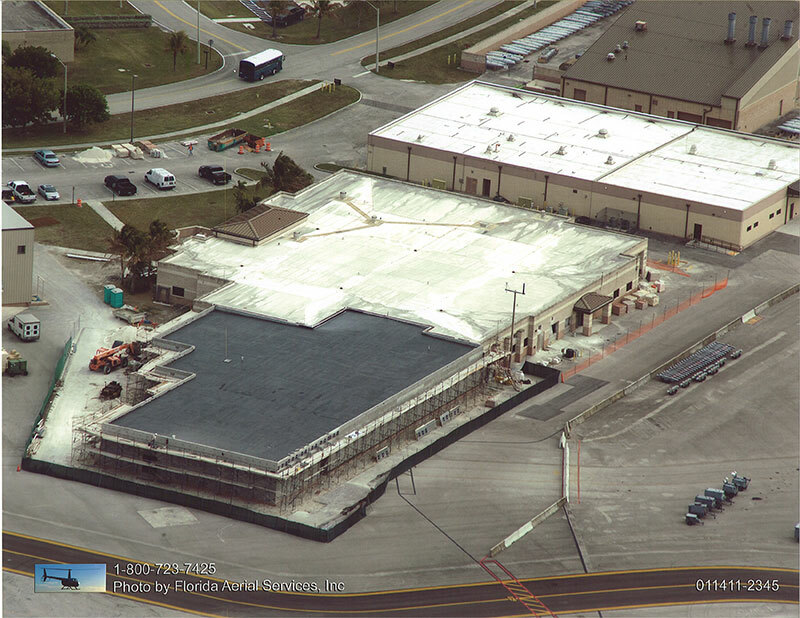 Renovation of the existing Building 191 with building system upgrades including HVAC, mass notification, fire protection. 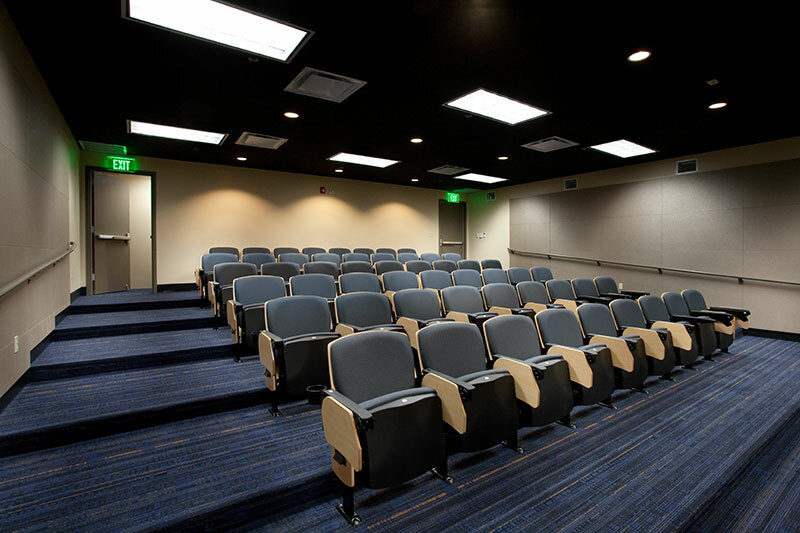 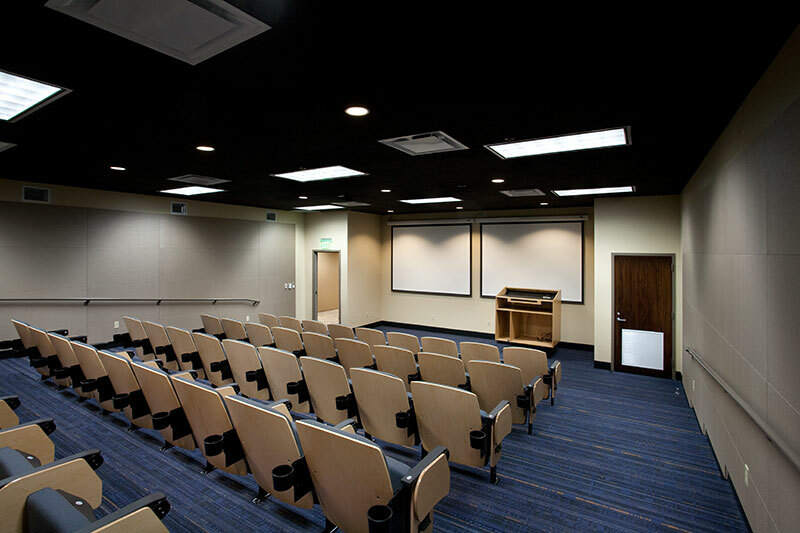 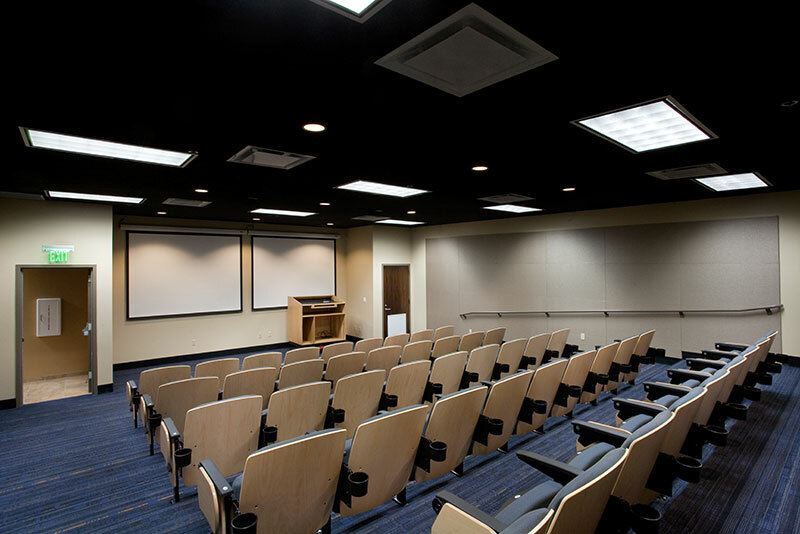 This project has been designed to meet U.S. Green Building Council (USGBC) Leadership in energy and Environmental Design (LEED) Silver Certification.